Four real-life grandmothers bring their time-tested cooking skills to the show’s kitchen to give judges Manet Chauhan, Scott Conant and Amanda Freitag an unforgettable dining experience in the holiday-themed new episode “Holly Jolly Grandmas.” Some unusual candy canes figure prominently in the first appetizer round, then a gilded surprise is the centerpiece of the second basket. The last round gives the two matriarchs still standing some Christmas cookies to work with. 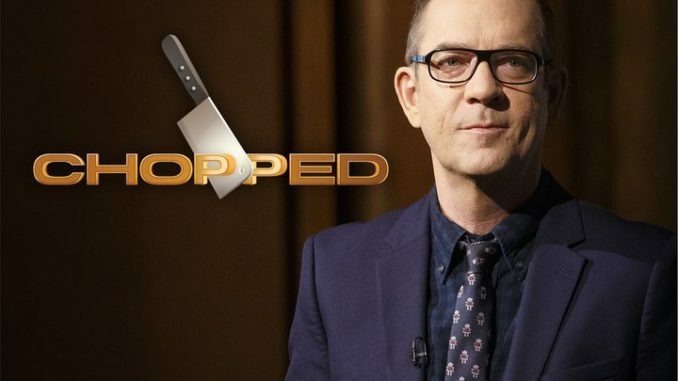 Ted Allen hosts.